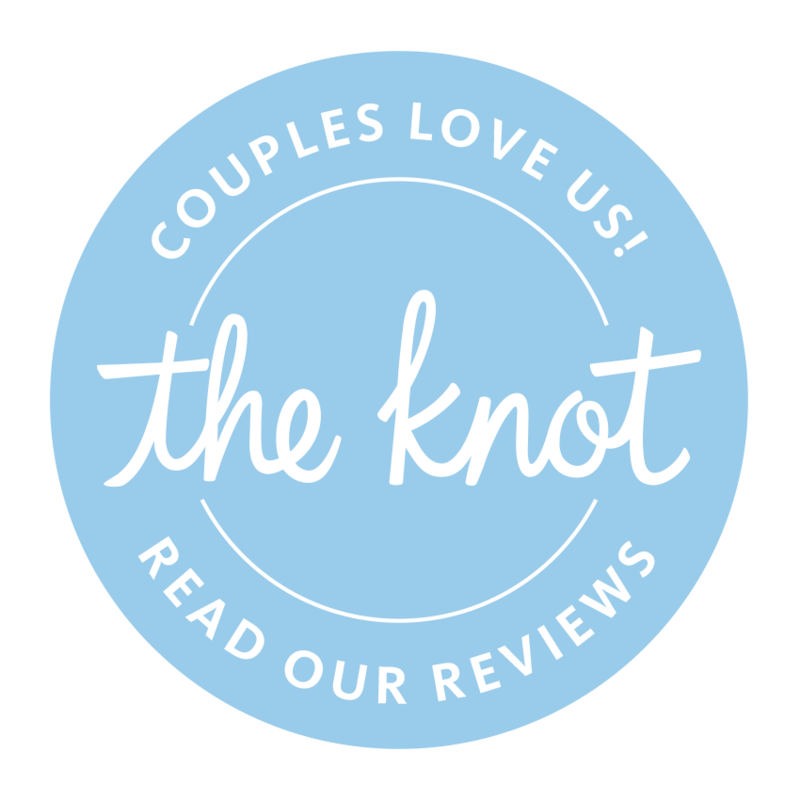 What are couples saying about us? We go above & beyond. 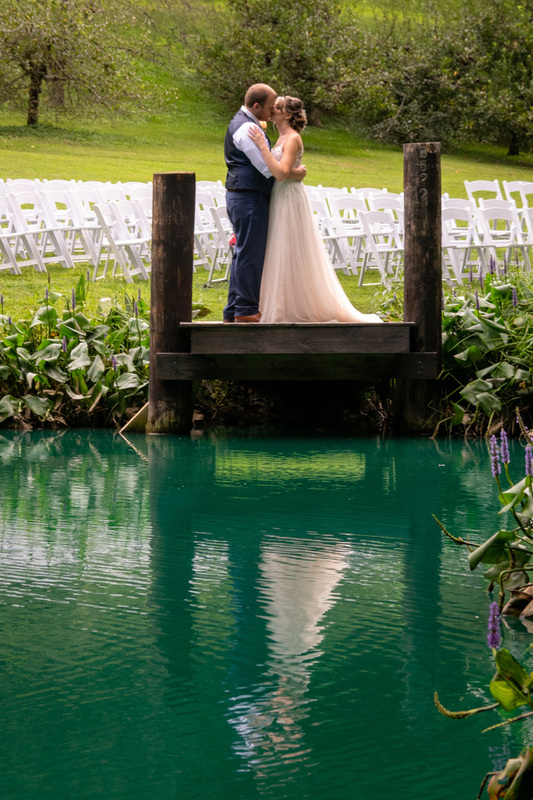 Our work starts and stops with breath-taking, one-of-a-kind wedding photos. Amazing wedding photos . . . 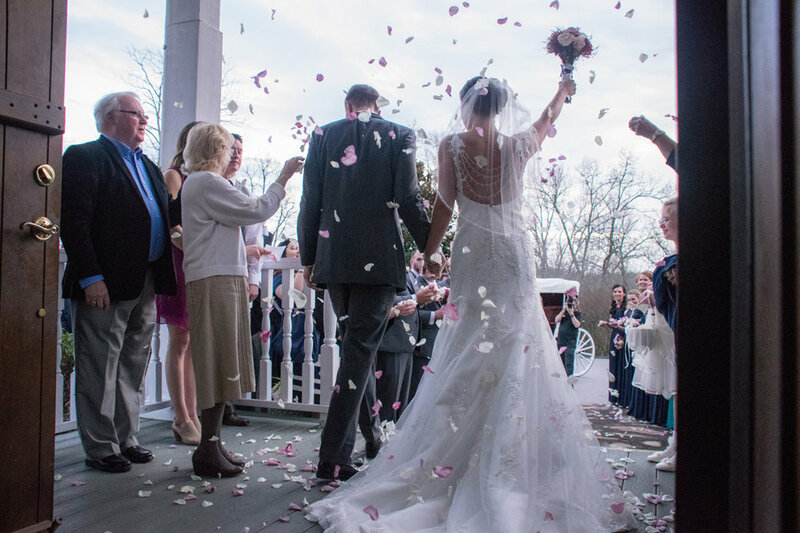 I often say, “A wedding shouldn’t be a cliché & neither should the photos.” We think of ourselves as storytellers capturing unique moments on your unique wedding day. We chase great love and great light. And we do it with passion and enthusiasm. We work with you every step of the way to produce better images and lasting memories. Each image contains more memories than just what is in the photo. Your mind will remember smells & sounds too. Your memory will even remember things happening just outside the edges of the photo. Photos are the mile markers of your memory. 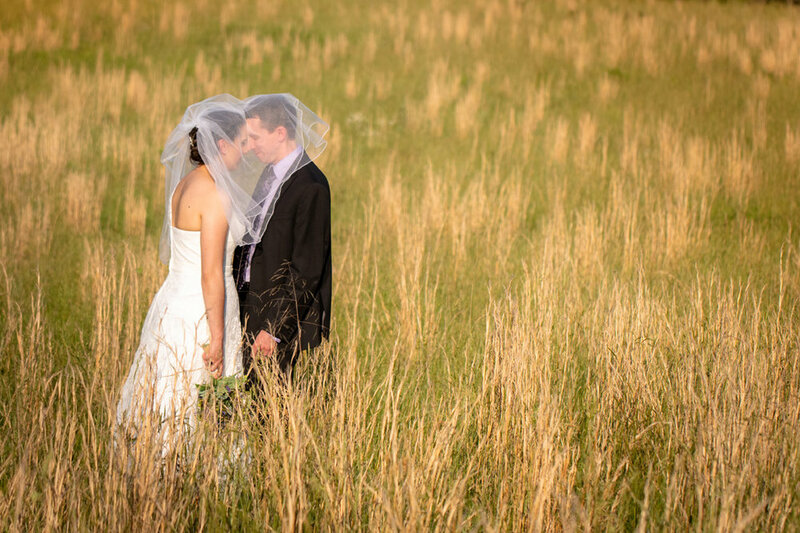 We offer a wide range of wedding photo packages and wedding photo pricing. 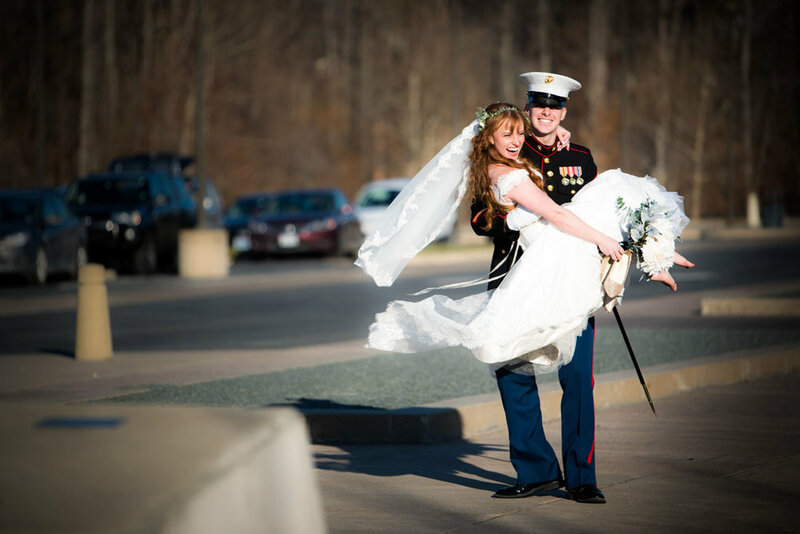 We also offer hourly wedding photo rates, wedding elopement rates, engagement photo rates and associate level pricing too! Schedule a super chill meeting now! Love is . . . great moments. These are just a few from recent shoots. We have tons more!!! If you want to see more samples of recent weddings, go HERE. Ready to book a super chill meeting? Click HERE. We have received Wedding Wire’s prestigious recognition the “Couples’ Choice Award” for 4 years running. The Couple’s Choice Award represents the the top 5% top five percent of wedding professionals on WeddingWire who demonstrate excellence in quality, service, responsiveness, and professionalism. Think you are ready to book? Hi, we are Al & Allie. We are sort of newly weds ourselves and we love weddings and all the special moments and emotions that can only be found at weddings. We value our marriage above all other things in this world. For our vows we chose to substitute, “until death do you part” with “time and all eternity.” Because we feel love transcends this life. If you want to know a little more about us, click the link below. 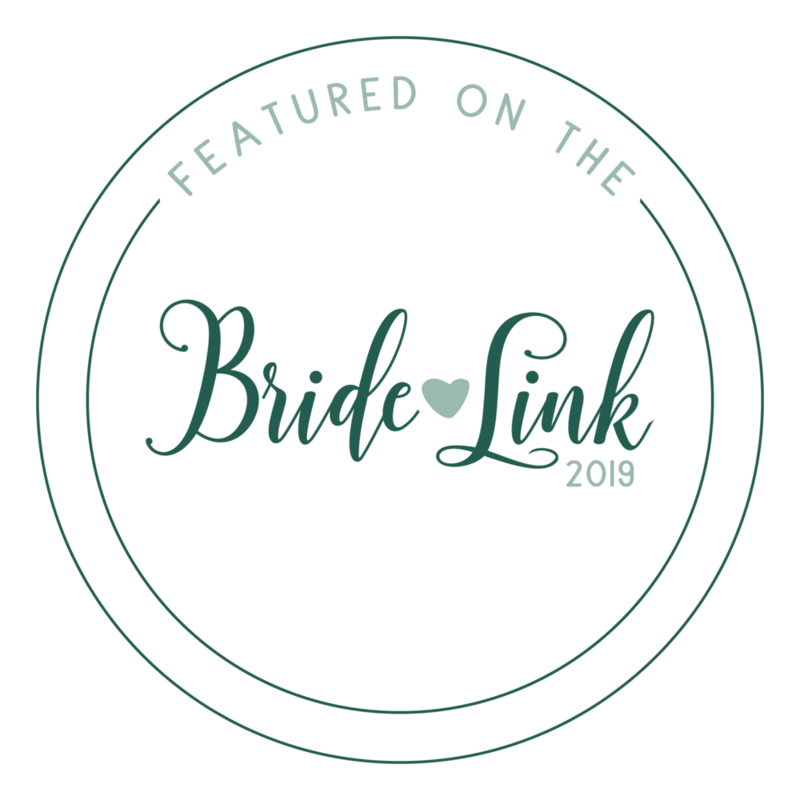 Right along with weddings, engagements are very special moments; and they might be our favorites.We get to spend time with our couples, get to know them and capture their particular brand of love. Engagement photos are really important to the success of wedding photos too. When we shoot the engagement photos we get to know you in a photographic way. We learn your body mechanics. We learn your best features. And this all helps on wedding day. Check out Recent Engagements HERE and a sample gallery of some of our recent favorites HERE. Weddings & engagements aren’t the only amazing love filled moments. Other love filled moments include maternity photos, infant photos, senior portraits & family photos. If there are people and love, we are there to capture it! Want to see more samples of our portraits? Go HERE.